Interested in buying goods in support of fair trade, justice and, in particular, Palestinian farmers and craftworkers? 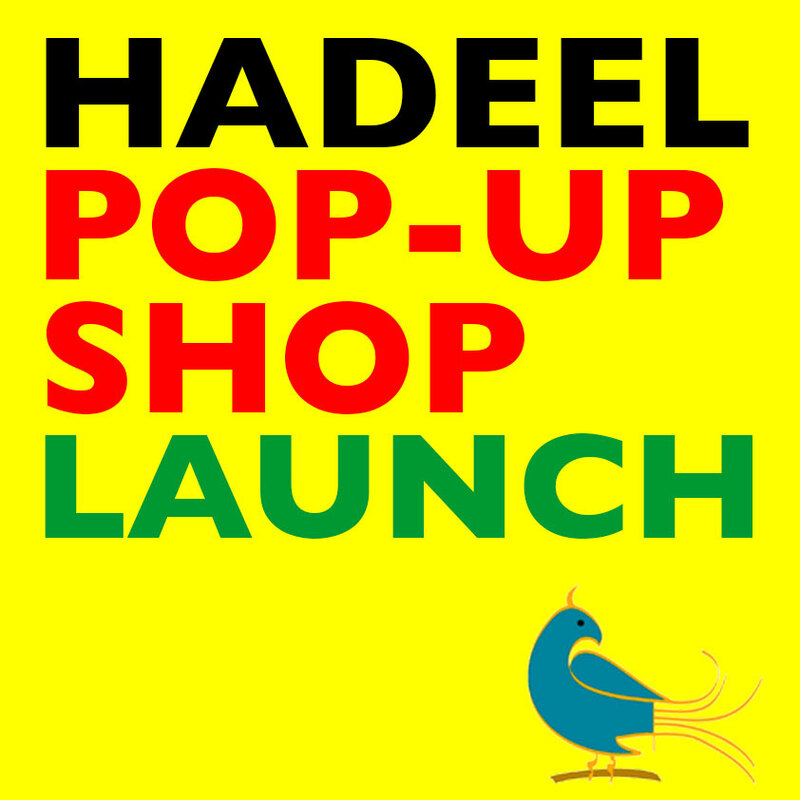 And now, as this launch event celebrates, we have the advent of an Hadeel presence in Glasgow, both in occasional pop-up shop form and also through the possibility of once or twice-monthly ‘open door’ pick-ups of pre-ordered products via weeWONDERBOX. Today’s event will feature a pop-up shop, plus a film on a recent Hadeel/ Palcrafts trip to visit producers, some information about and opportunity to discuss future Hadeel plans, a short time of worship and of course, refreshments. Hadeel (UK) is a Fair Trade shop entirely owned by the Scottish charity Palcrafts (UK). It aims to provide a sustainable source of income for Palestinian artisans, farmers and others working in fair trade organisations and social enterprises. Palestinian handcrafts are living examples of ethnic art deeply rooted in the cultural identity and history of the people and land. They have become a symbol of the people and their striving for a normal way of life with a national status, free of the Israeli occupation of their land. Making beautiful handcrafts also gives people dignity and helps them psychologically to survive while living under occupation where their human rights are constantly violated. This work also helps to sustain infrastructures, as many of the producer groups also provide health, education and emergency services in their communities which lack any form of local government which might do this. Hadeel is a member of the British Association for Fair Trade Shops and Suppliers supplying other fair trade shops and individual fair traders as well as Palestinian solidarity groups. It is a sister shop to Sunbula, which has 2 shops in Jerusalem, as well as working closely with Zaytoun in the UK.